Whenever a new version of Android gets released the question on every Android users mind is that when I will get the latest update on my device. 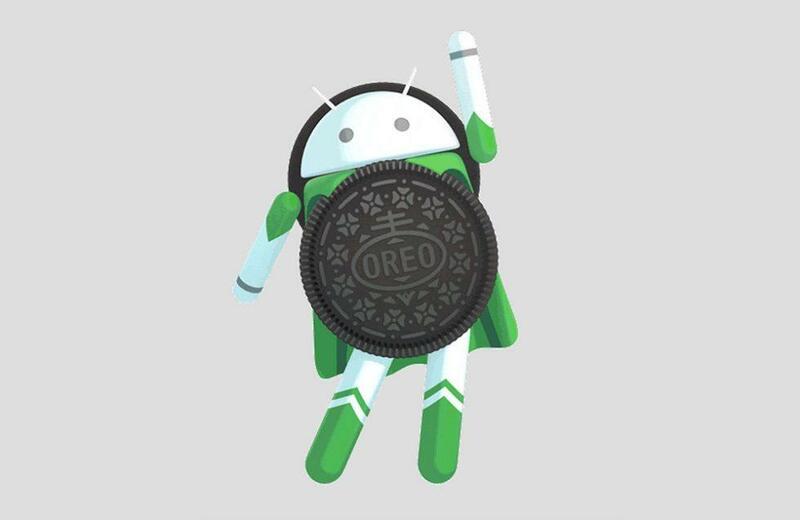 Google recently released the latest version of Android codenamed “Oreo” for the developers and the Android community is pretty anxious to test this most recent Android Oreo update on their devices, now if you are a Motorola user you are in luck. Update: Moto Z Play is now getting the Android Oreo update in some region. Most of the latest Motorola Moto phones will get the Android Oreo update. However, some recently launched are not in the oficial list of Oreo devices, Like Moto C Plus which was launched some months ago is misiing oin the offcial Motorola oreo update list. Icons are now more adaptive than Android Nougat. Now let’s check the list of smartphones from Motorola which will get the official Android “O” update. Motorola usually provides two to three significant updates for its smartphones so most of the smartphones released by Motorola last year would be eligible for the official Android Oreo 8.0 OTA (Over the Air) update. Also, the expected time for the update will be different for every region as well. Sadly Moto G3 and Moto G3 Turbo (Moto G Turbo) will not get the Android Oreo update. Moto M will also not get the Android Oreo update. Bekar ho gai h ye company , fake h . Ab tk update ni de rahi company . Jhoot bola ta moto company ne ki march tk update denge . Ab tk kuch ni hua . Apne pocket bhar rahe h jhoot bol k . Bekaar company / bakwas. When can we expect Android O update for moto g5 plus, now we also have Android 😛 . ?? Moto G5 Plus XT1681 dont have the android 8 update?? Why???? Please release android oreo update in moto c plus. Please release android oreo in new moto c plus. A junk 2016 Samsung’s just received Oreo, but Moto X-Force never get it? OK, next my smartphone will be NOT a Lenovo/Moto. maxx2 owner phone is not that old if it was I could understand. Guess it’s time to switch phone companies. this is nuts we are not made of money. Thanks Moto for nothing. my G5 has not received the android oreo update when it will receive //?? Moto G4 released on May 2016 and they are getting the Oreo update, Moto M released on Dec 2016 with no Oreo Update. We have bugs in Android 7 as well. When you can’t give the support for 1 year, Why do you cheat ppl and release the phones in Market.? Shame on you….. Wasted 18k… Get lost Moto…..
No, Moto M will not get the Oreo update. What about the Motorola 360? Why will Moto m not get Oreo update? Android version 8.0 is possible to update in Moto m? Motorola India team , I kindly request you to please release the Android O support for the Moto x style pure edition devices in India .. it’s a high end device n how can u skip X series for Android O update… Plz include the X series also . Why does it matter if you get any type of update. A few years ago I couldn’t even afford a cell phone at all. I was always saving my change so I could use a pay phone. Who cares about updates. Except what you have and be thankful that technology has come a long way. I had an Asus Zenfone 2,that the only way to upgrade it was to do it manually. That was fine, because everyone who upgraded had nothing but problems. Asus should stick to making mother boards. I am sorry for rambling on, just enjoy what you have. ? This is just an expected list sourced from Weibo not an official list thats why there expected things written. Hi, I am Matt the forum manager for lenovo forums and I am just here to confirm that this is fake news and we have not officially confirmed if we will release android 8.0 for all of these devices. Yes, It will receive updates. Moto E4 plus Camera low light Problems…. I think it’s a bug….will Moto E4 Plus receive any updates? Will the Moto C Plus get the Android 8.0 Oreo update? It might not get the Oreo update. why is moto x play not on the update road? what’s about with the security features? Will be there equal updates available? moto c plus will get oreo 8.0? MOTO C PLUS will get oreo 8.0? When? Yes, it will get the Oreo update. what about moto e4 plus will get update of oreo os or not? 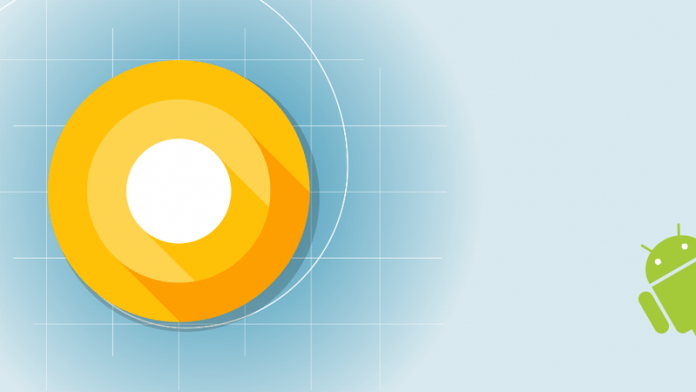 It will get the Android O update. Moto E4 Plus will get the Android 8.0 O Update. is moto e4 plus is upgradeable to android 8? will moto e4 plus recieve android o? Please include Moto m for Android O update. It is the latest smartphone that has been released. Android updates will be instant for Moto phones and that’s the I bought a Motorola costing Rs18000. Now you are telling it won’t receive any future update. “Moto Z” XT1635-03 seams to be a “Moto Z play”. The real number would be more XT1650-03 no ? Moto X Force will not received??? WTF!! Where are you getting the information about which phones will get Android 8? Direct video calling feature is missing in moto g5 plus. Please keep this in mind. Moto g turbo is eligible for Android nougat update but still it’s rejected. It has open gl3.1 and Snapdragon615 same as Moto x play.but x play getting it..